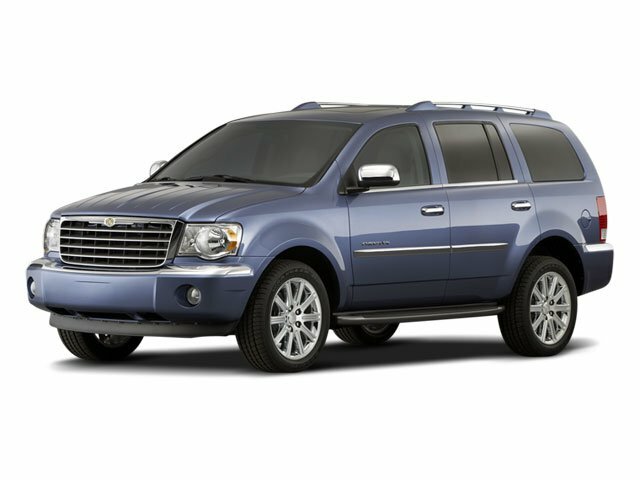 Description Look at this 2008 Chrysler Aspen Limited. Its Automatic transmission and Gas V8 5.7L/345 engine will keep you going. 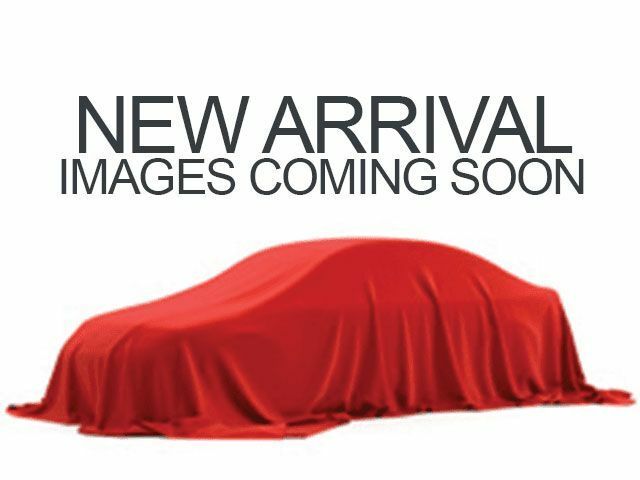 This Chrysler Aspen features the following options: TWO-TONE LEATHER-TRIMMED SEATS, REMOTE START SYSTEM, PWR SUNROOF, POPULAR EQUIPMENT GROUP -inc: body color running boards, Parksense rear park assist system, pwr adjustable pedals, pwr liftgate, remote start system, P265/60R18 ON/OFF ROAD BSW TIRES (STD), MYGIG MULTIMEDIA SYSTEM -inc: AM/FM stereo w/CD/DVD/MP3 player, hard disc drive, Sirius satellite radio w/(1) year service subscription, Parksense rear park assist system, Parkview rear back-up camera, MANUFACTURER STATEMENT OF ORIGIN, LUXURY FRONT & REAR FLOOR MATS, HEATED FRONT SEATS, and EXTRA COST PEARL PAINT.